Do you love art as much as I do? I think owning a beautiful piece of real art would be a big step in my life. My cousin recently purchased her first real piece of art and I'm super jealous of her. My stepmom is incredibly talented and gave me a painting last year for Christmas. It is perfect. 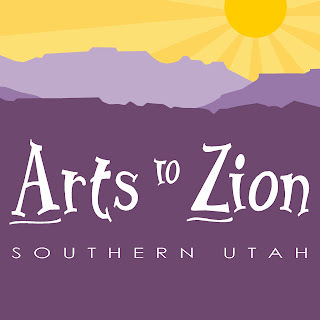 Arts to Zion happens ever year in Southern Utah and it is a 4 day event full of beautiful art. TODAY (the 14th) is the first day! You can get 2 for 1 ticket registration online by clicking here. Score! 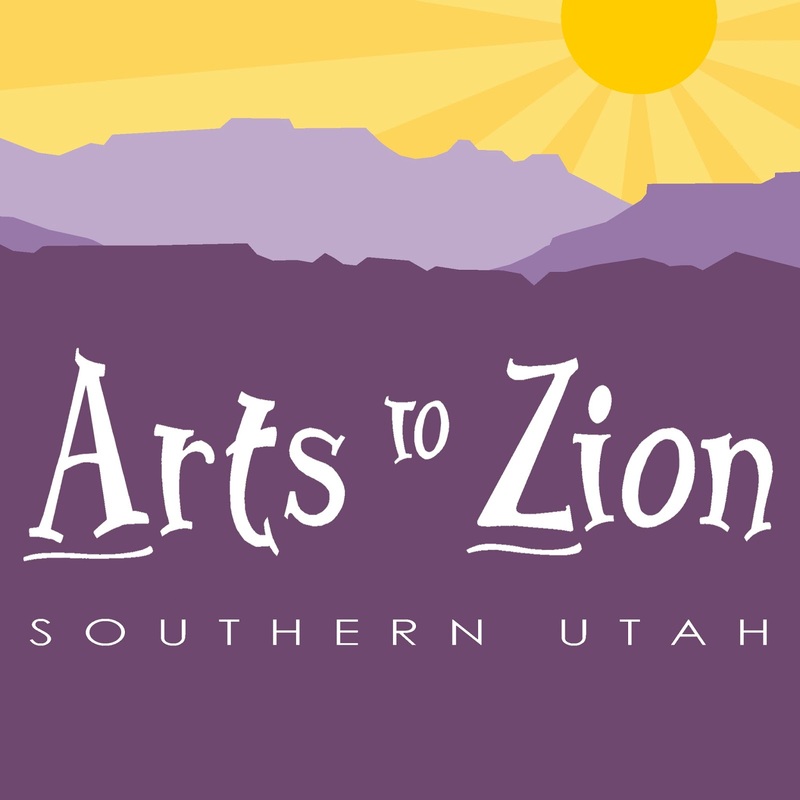 You can pick up your punch card tickets and map at "Arts to Zion Showcase" located at 36 N Main Street, St. George, UT 84770. Location: Various locations throughout Southern Utah. You will receive a map with your punch card ticket. Cost: It looks to me like it is $10/person - Don't forget about the 2 for 1 ticket registration on their website!